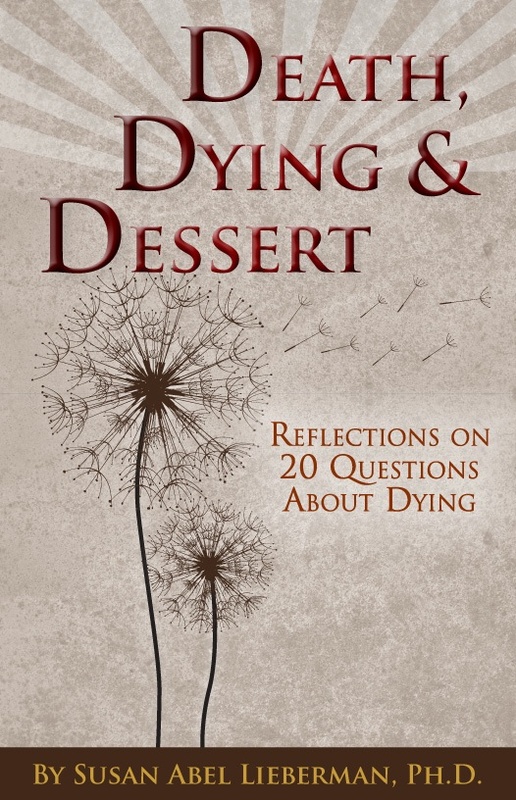 This book is available in PDF format at no charge. The author hopes that groups, organizations and schools may find it useful In their work. Individuals are also invited to request the free PDF. The audio version is not yet available. It requires a print version first. 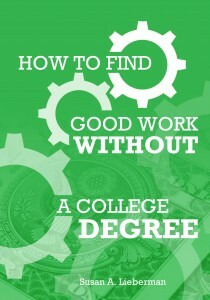 This book is intended for people 18-32 who are interested in finding work that can be satisfying both personally and financially. It is less than 100 pages but links to over 100 Internet resources that can expand one’s knowledge ot matters of interest. 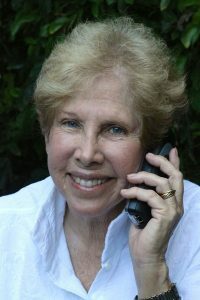 Susan Abel Lieberman, Ph.D. has lived in nine cities, written eight books, directed four educational programs, earned three graduate degrees, raised two sons and thinks, one day, she may, perhaps, acquire a partridge in a pear tree. In 2009 Susan co-founded an end-of-life consultancy, The Y Collaborative, with Nancy Rust in Houston, Texas. Although Susan sold her interest in The Y Collaborative, many of her blog posts continue to appear on the site. Currently, she is focused on helping young adults find work that will be satisfying.